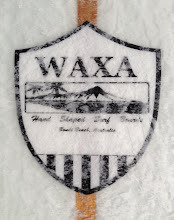 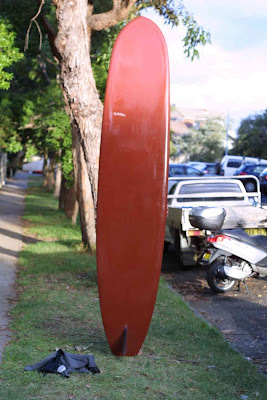 I am a surfboard builder, making my small mark on a very large industry. 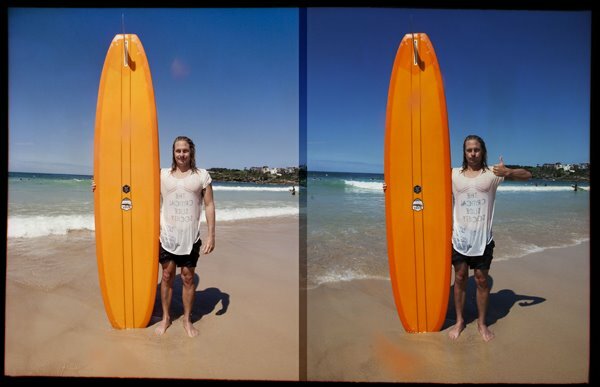 I make all of my boards by hand from start to finish using traditional surfboard building techniques to draw clean lines and apply bold colours influenced by 1930' s to 1960's surf culture. 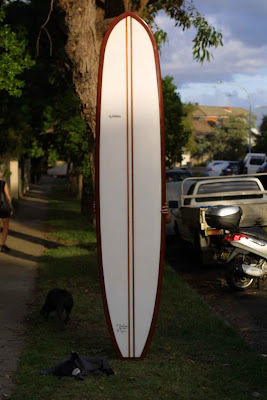 If you have a board on your mind, drop me a line.